How do I connect my Windows Laptop to the Duo? Leave a comment on How do I connect my Windows Laptop to the Duo? Will the CoolStream Duo work with my smart TV? 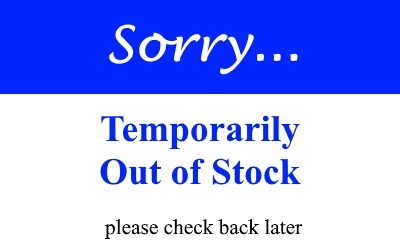 Leave a comment on Will the CoolStream Duo work with my smart TV? 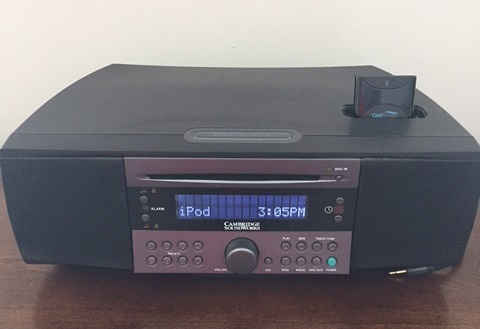 Will the CoolStream Duo pair to my Bluetooth enabled Turntable? 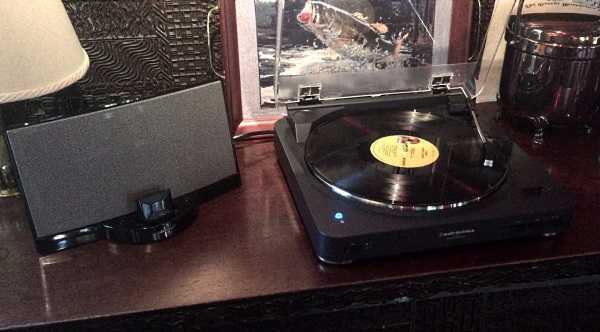 Leave a comment on Will the CoolStream Duo pair to my Bluetooth enabled Turntable? 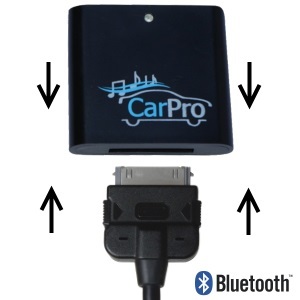 Will the CoolStream Duo work with the Aux port in my car? Leave a comment on Will the CoolStream Duo work with the Aux port in my car? 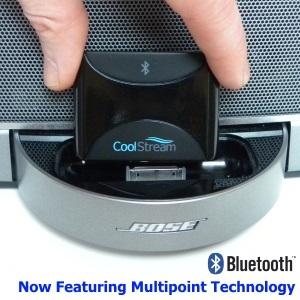 Will CoolStream Duo work with Bose SoundDock III? 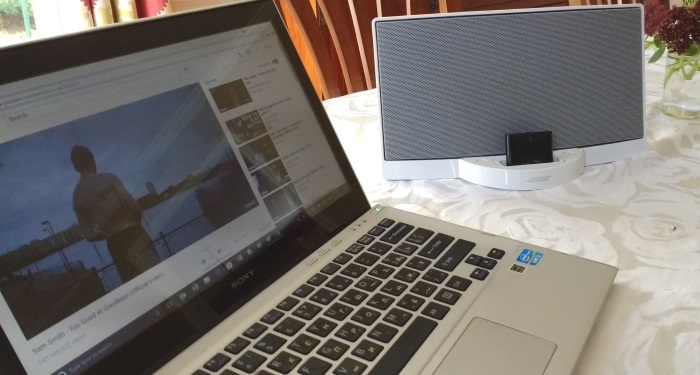 Leave a comment on Will CoolStream Duo work with Bose SoundDock III? 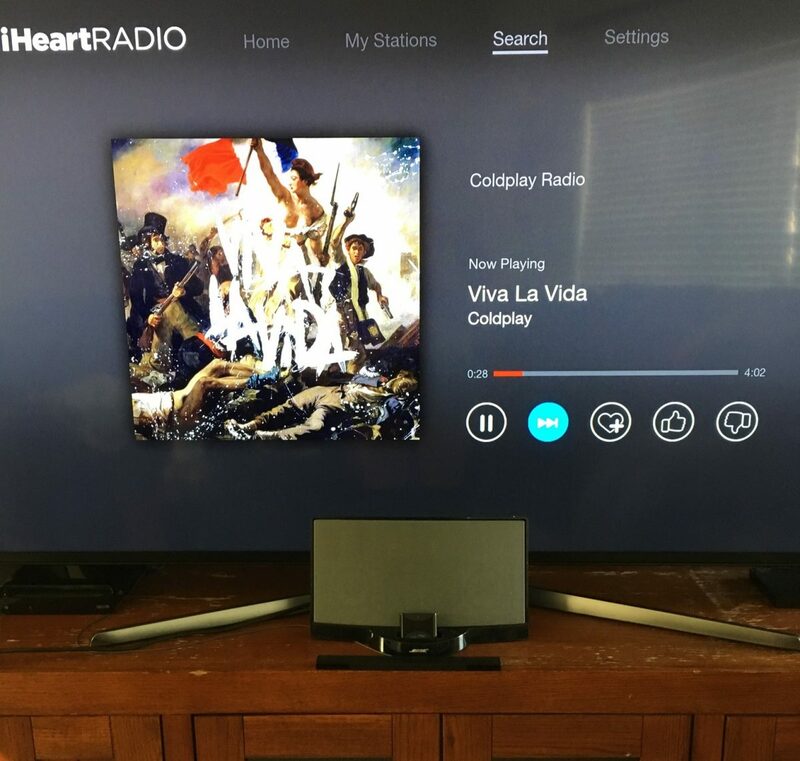 Does the Vizio VSD210 work with the Duo? 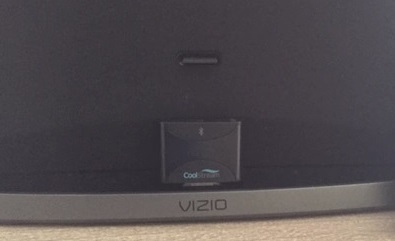 Leave a comment on Does the Vizio VSD210 work with the Duo? 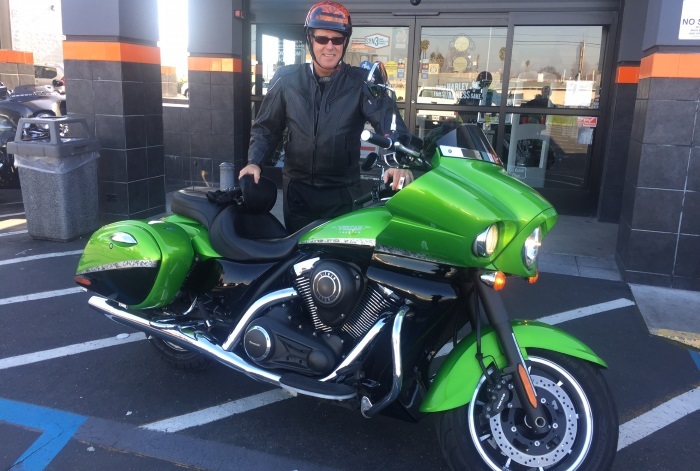 Does the Kawasaki Vulcan work with the Duo? Leave a comment on Does the Kawasaki Vulcan work with the Duo? Does the Cambridge 765i work with the Duo? 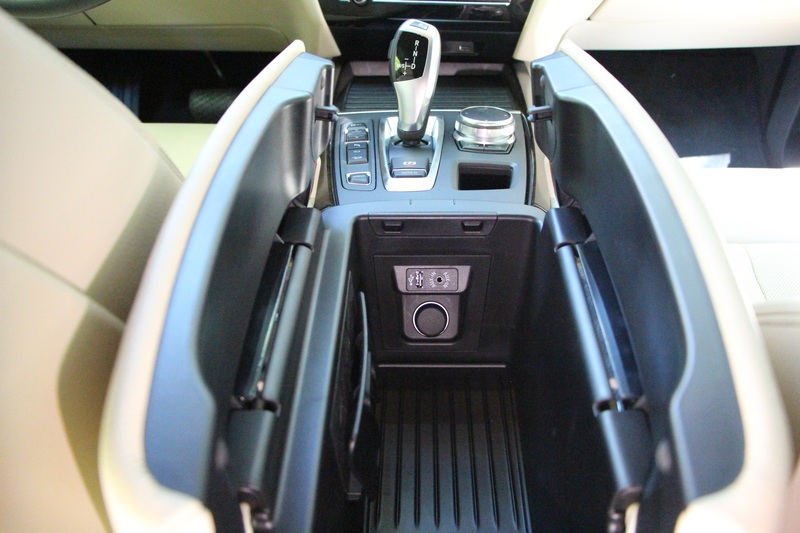 Leave a comment on Does the Cambridge 765i work with the Duo?